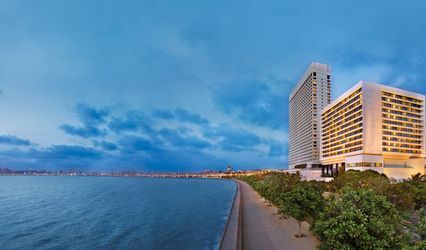 The St. Regis Mumbai ARE YOU A VENDOR? 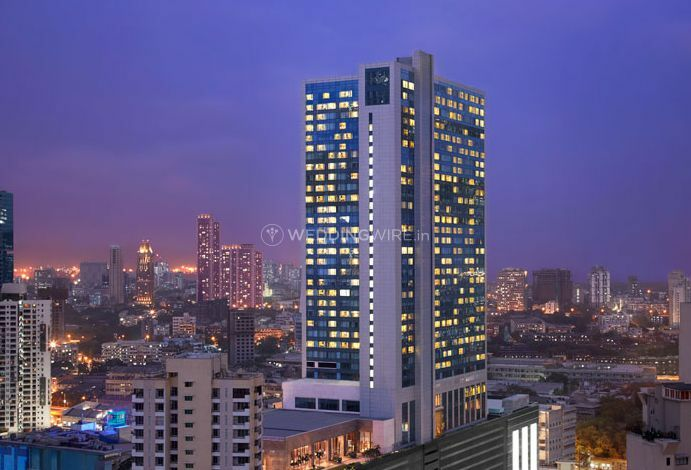 The St. Regis in Mumbai is a magnificent and luxurious hotel and is the country's tallest hotel tower that is well equipped with all the modern amenities. 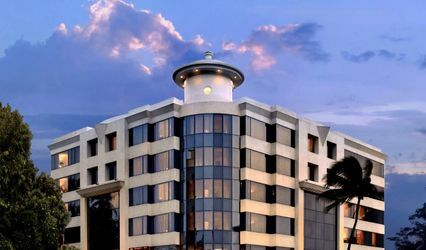 The hotel has a befitting legacy beginning 1904 and since then they are one of the best hotels in the country. 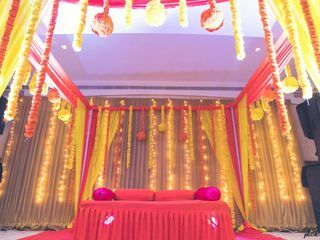 Redefining grandeur this is an ideal place for celebrating weddings and nuptial ceremonies. 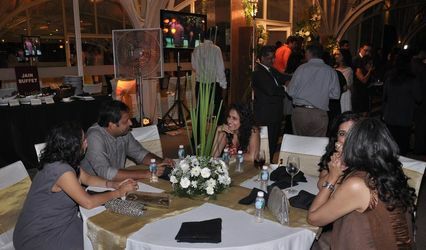 Having a world-class hospitality service they also have master chefs. 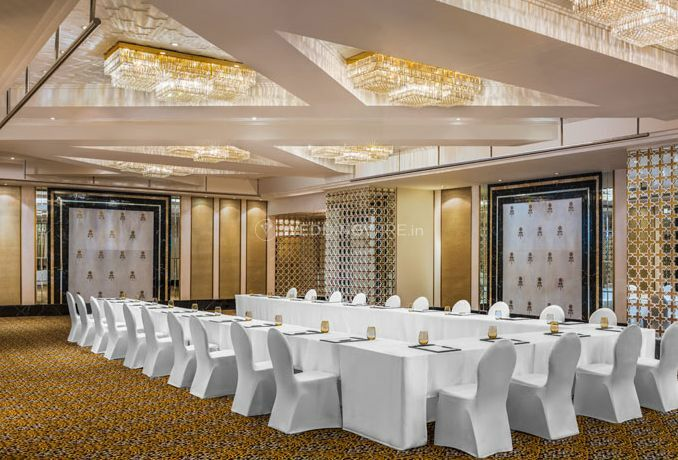 They St. Regis in Mumbai is a name that echoes class apart style, an array of professional personal who are best in their field of work and an aim of achieving maximum client satisfaction. 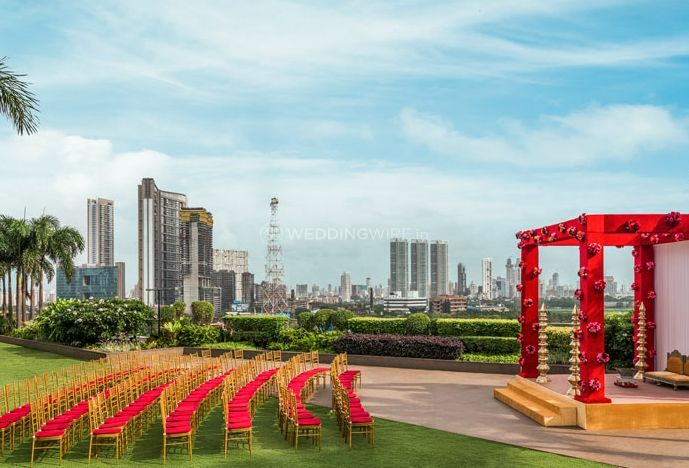 The St. Regis in Mumbai will help you morph your wedding into a royal and regal affair, one that will outlive for generations to come. 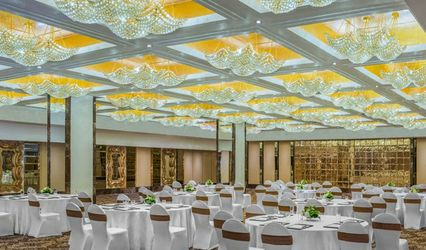 This magnificent hotel has total 350 rooms and deluxe suites which can make anyone swoon over this hotel. 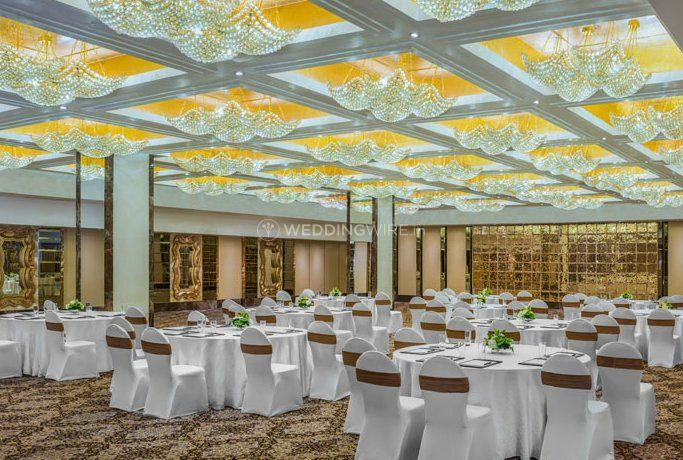 Specialising in celebrating weddings they have a famous Astor Ballroom that can accommodate up to 300 guests at once. 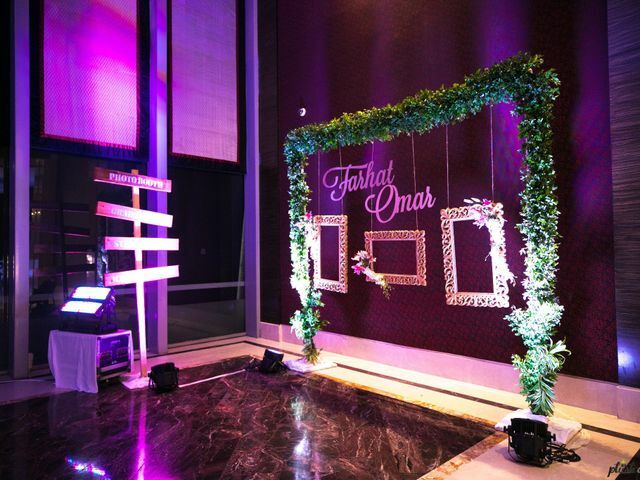 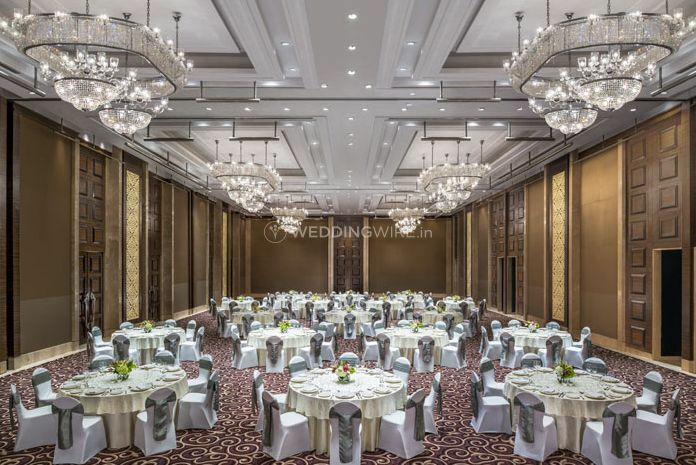 In addition, they also have an imperial hall and Alhambra palace that has beautiful chandeliers, mosaic-tiled wall-coverings, bold frames and crackled-mirrors to welcome their guests. 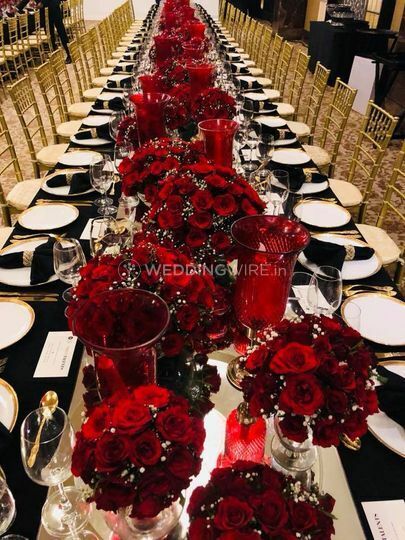 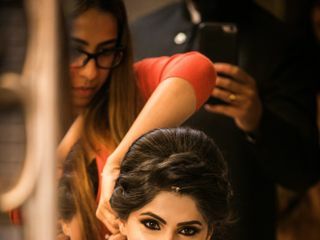 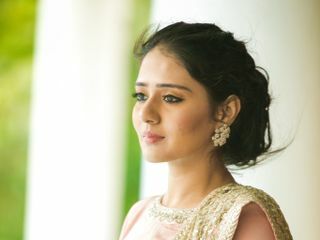 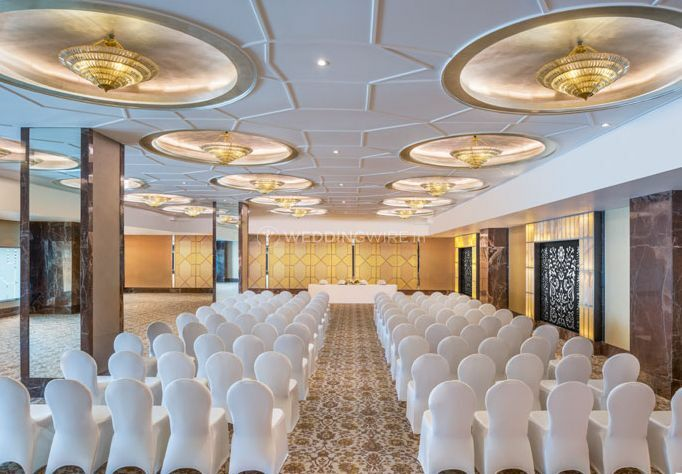 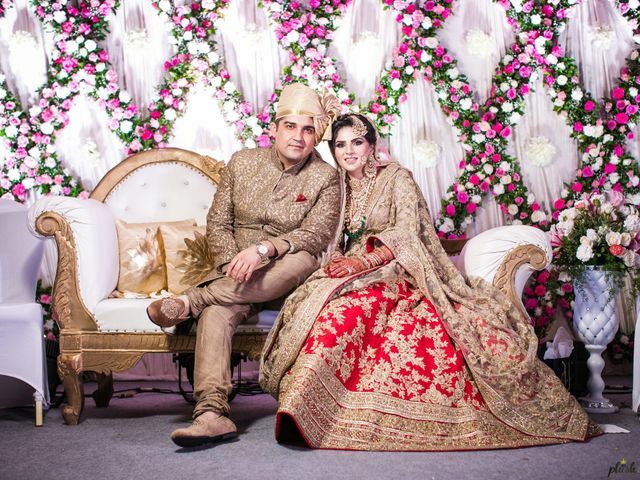 The St. Regis in Mumbai also has the provision for basic lighting and electricity backup, etc so that your functions are a smooth and well-arranged event. 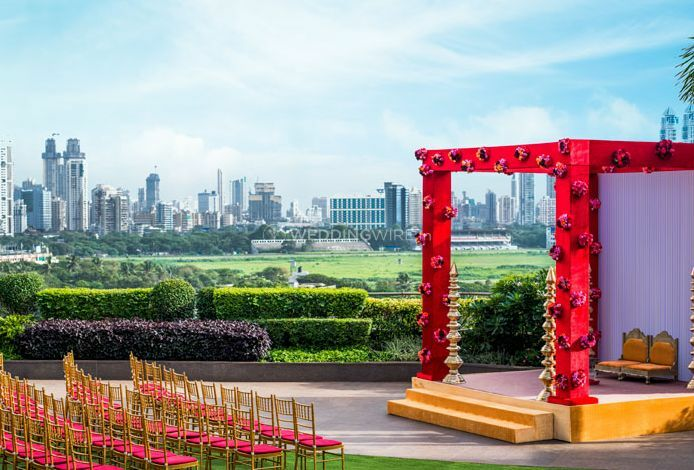 From sprawling and luscious lawns, to palatial banquet halls, a terrace which opens to a magnificent view and a scenic pool side, St. Regis in Mumbai will spoil you with countless venue choices. 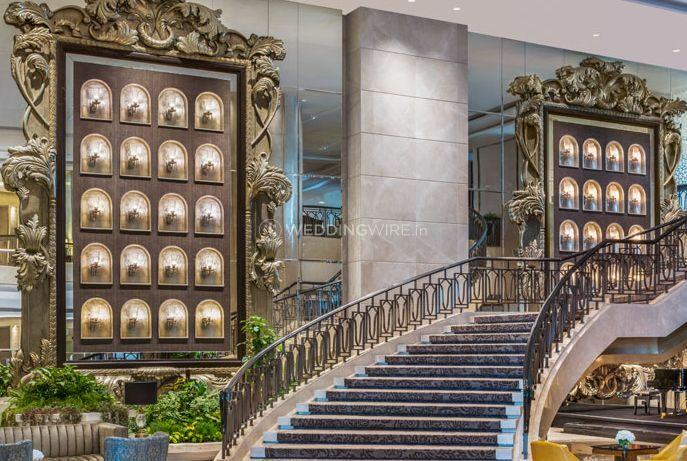 St. Regis in Mumbai has been standing put in the position of being one of the front runners in the industry of hospitality.